Google announced, yesterday, a new feature for Google Docs. Actually, they announced many new features. 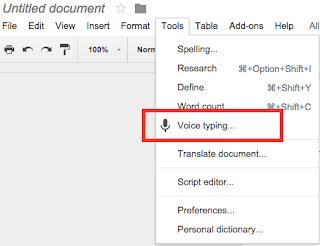 Here is one that I think can be useful for many students - Google Voice Typing. 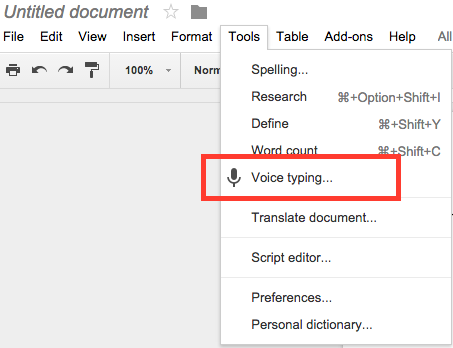 To enable the voice typing feature, you would open a new document, then select the "Tools" menu. From there, you will have an option to use the "Voice Typing" feature. Once that is enabled, you will press the microphone that pops up and you can talk into your computer and it will translate your speech to text for you. 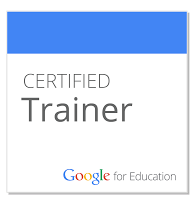 Give it a try today and read more from the official Google blog about this and other new features.